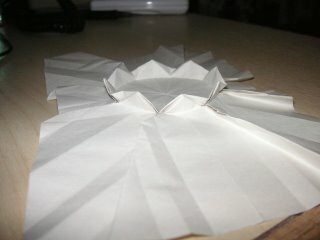 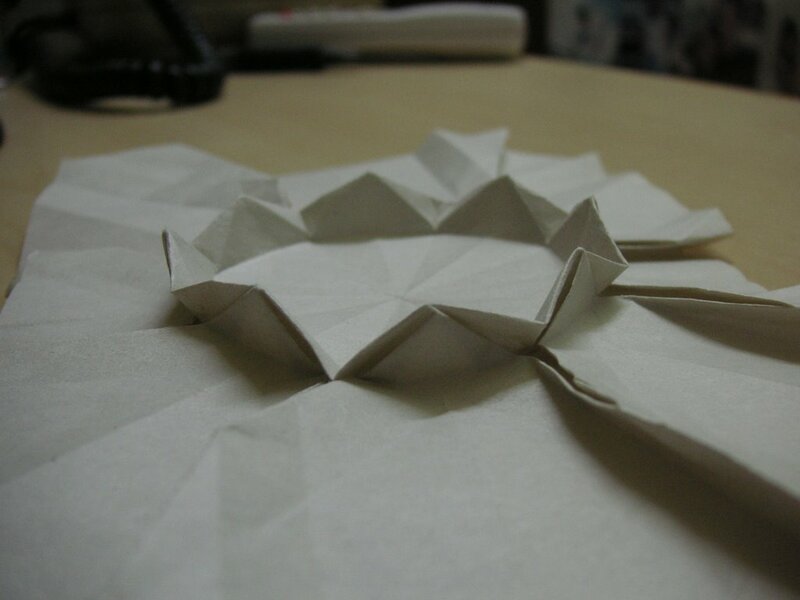 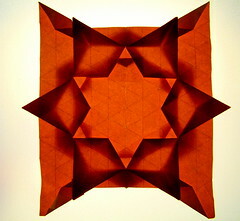 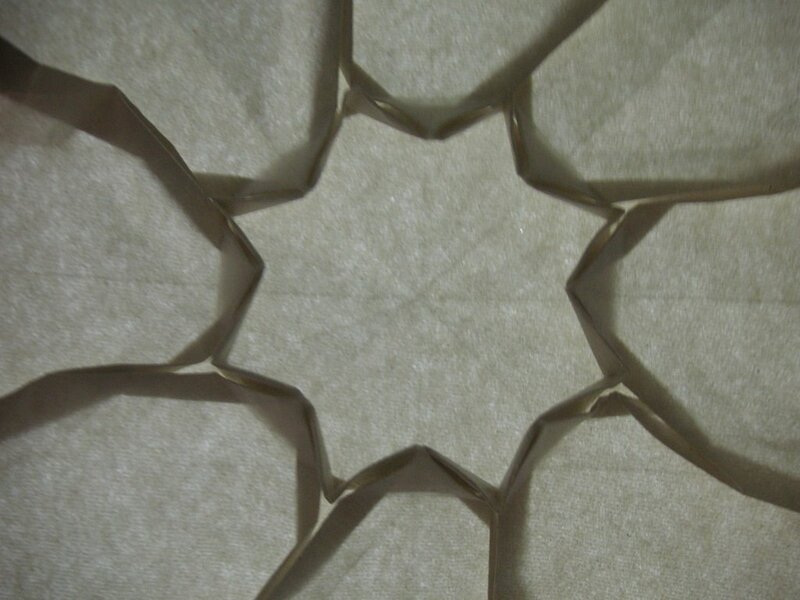 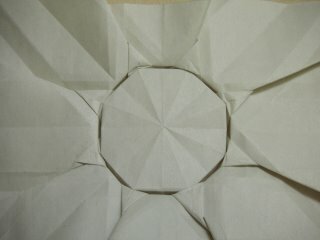 bottom view-indirectly,the folding of lotus tesselation produces this Sunshine pattern. look like modern Japan flag ? 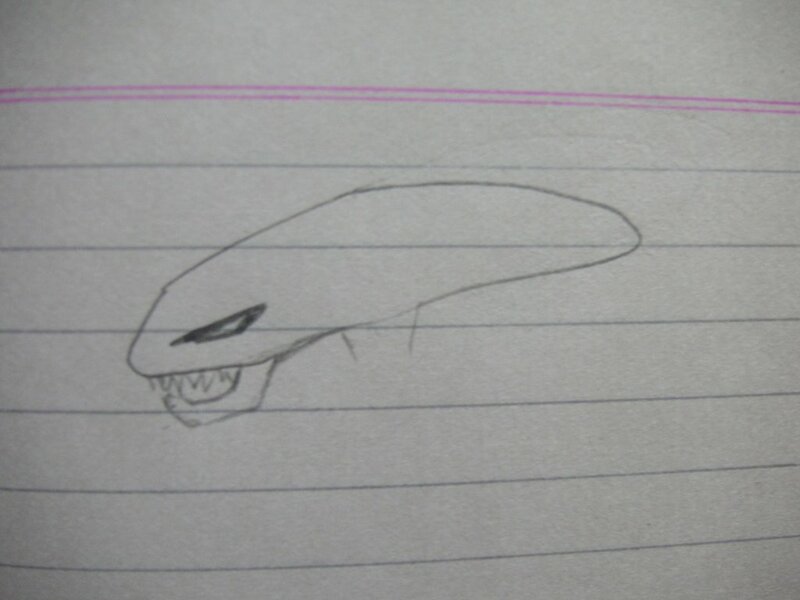 my own dragon design.not so successful. 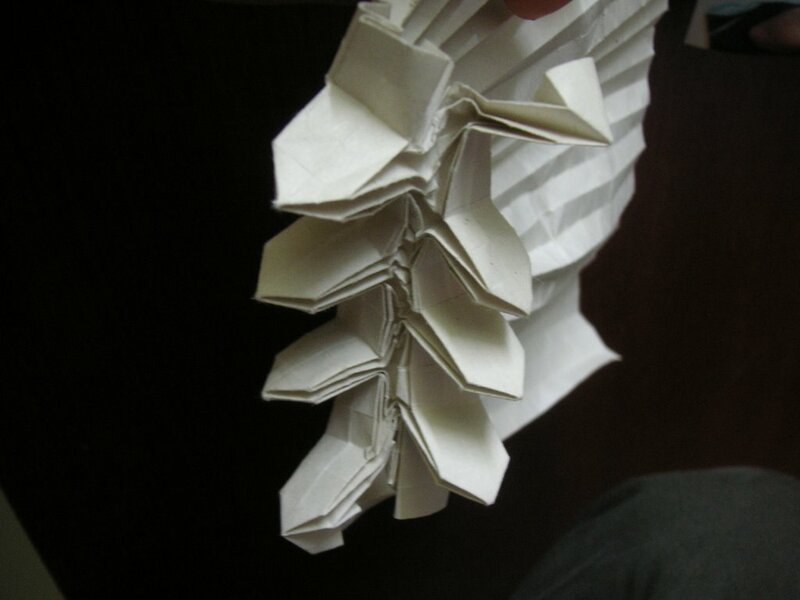 This is the basic CP.Repetition and extrapolation of it gives more spikes. 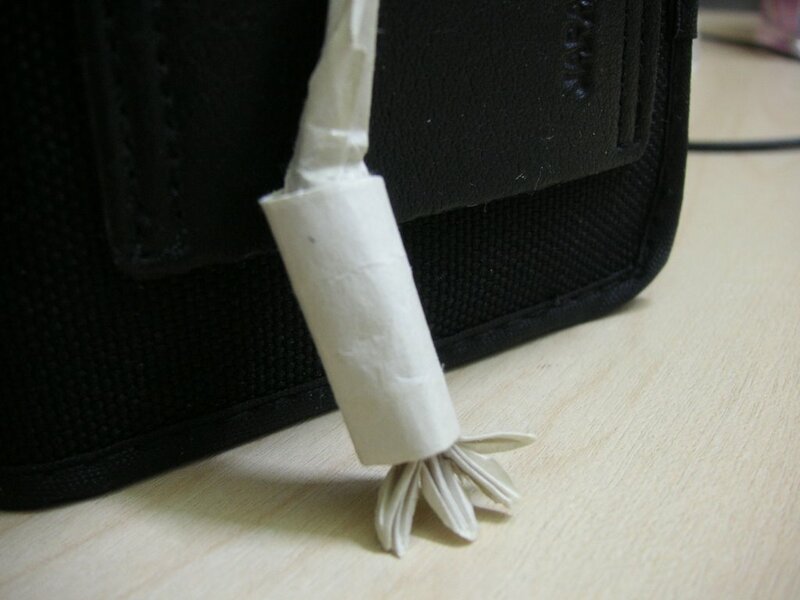 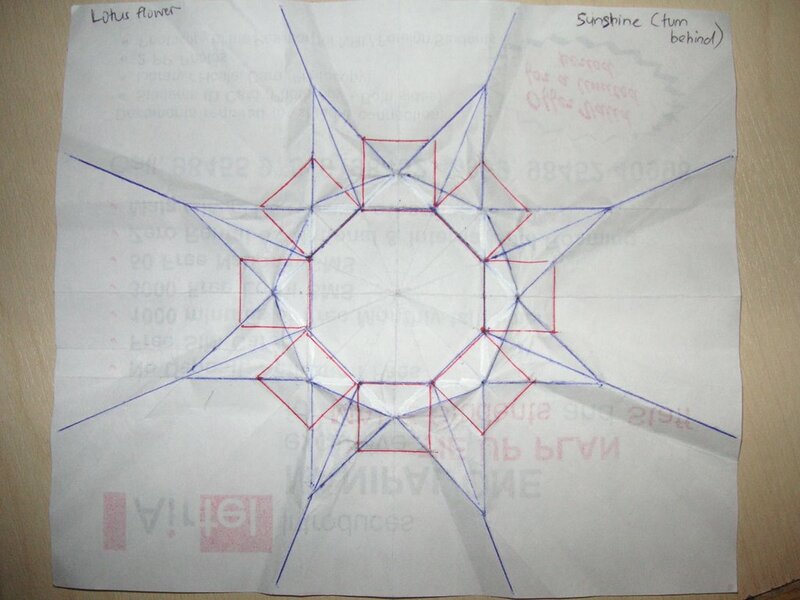 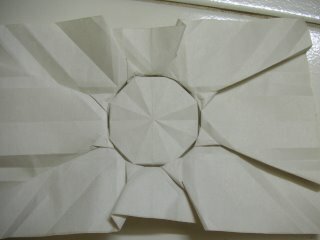 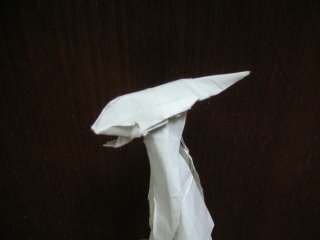 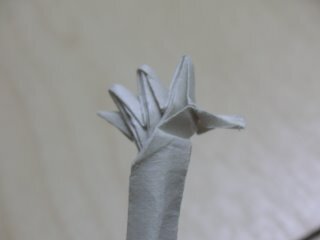 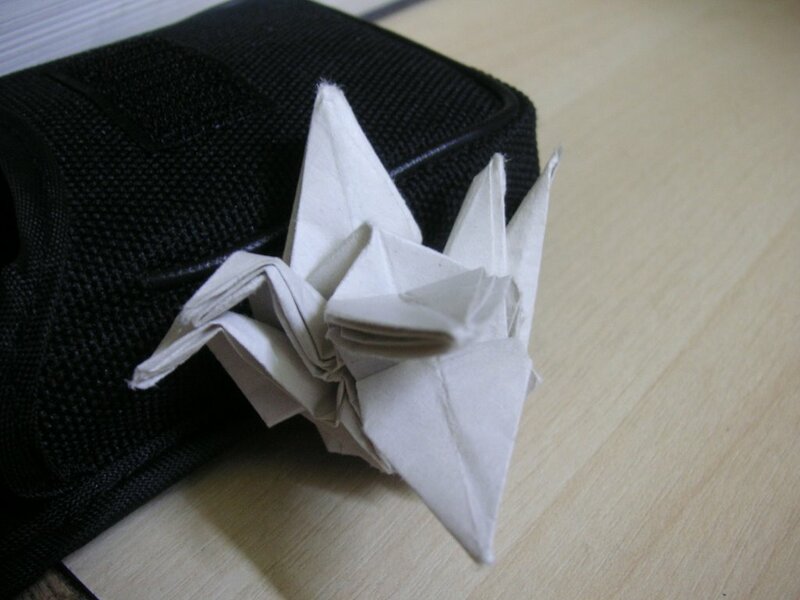 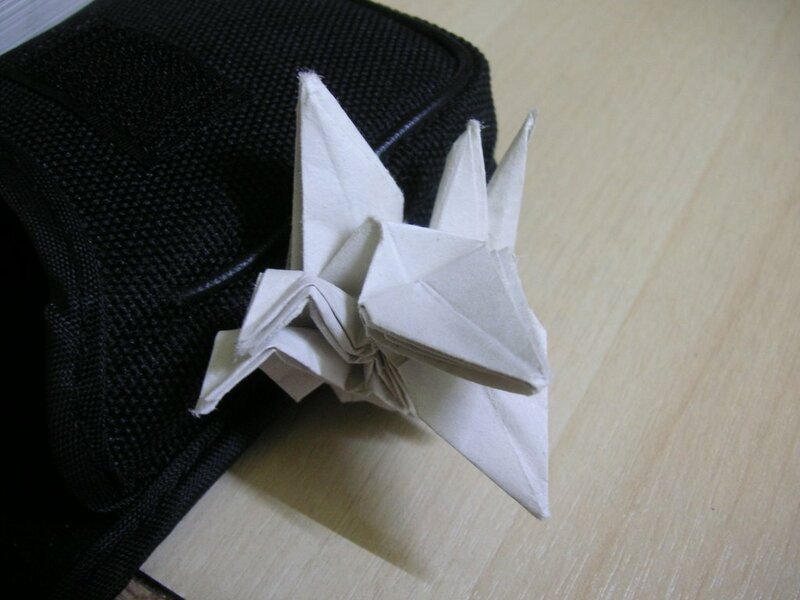 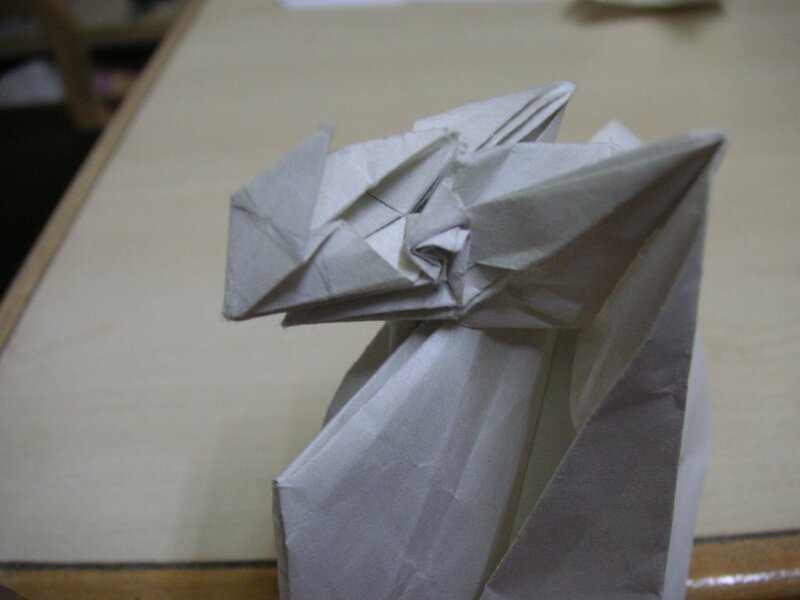 An attempt to recreate Sukokaryobun,an undiagrammed model by Meguro Toshiyuki(using 1 uncut square).I only managed to achieve 2 cranes out of 5 at the moment.Will try to add more! 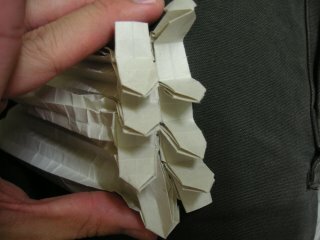 solving a one cut problem. 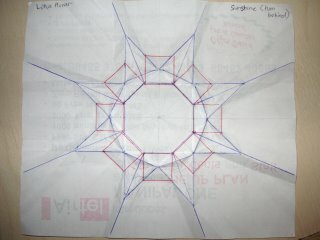 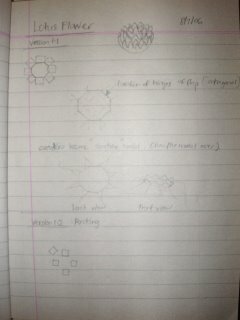 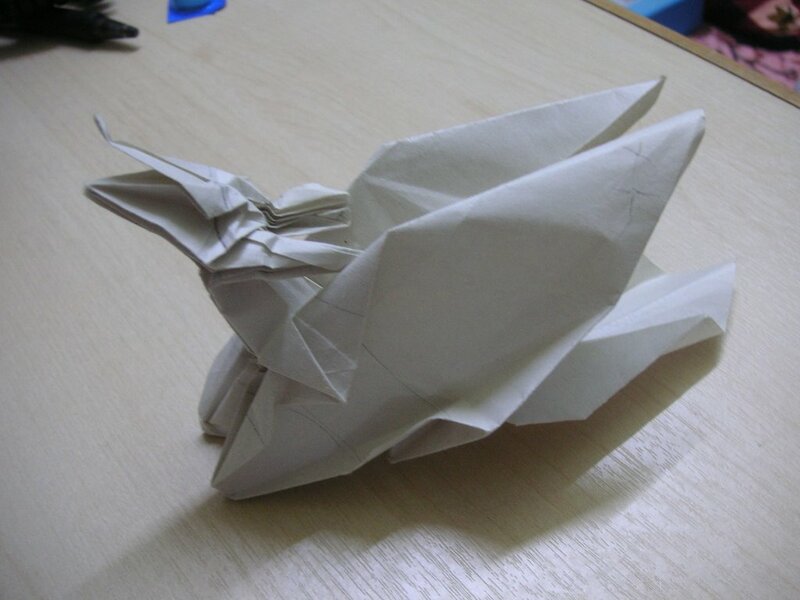 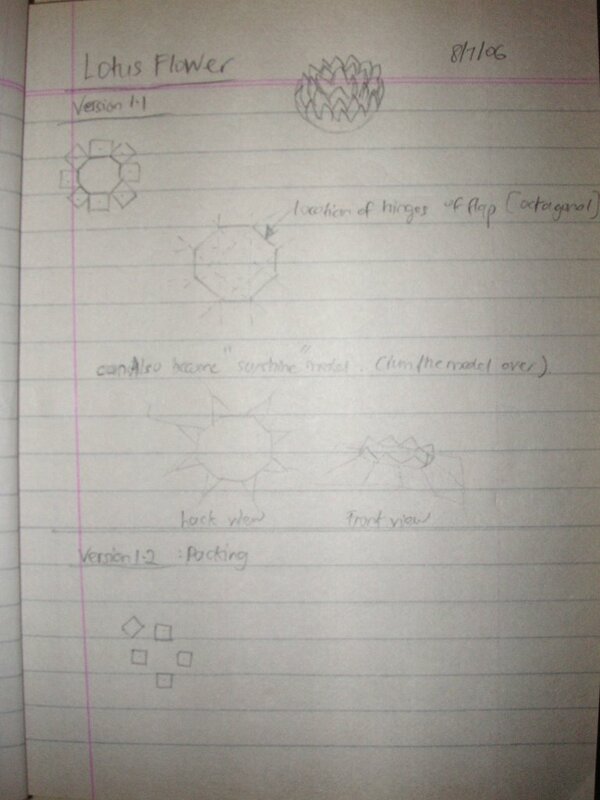 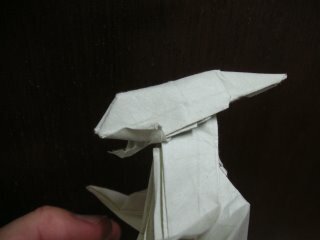 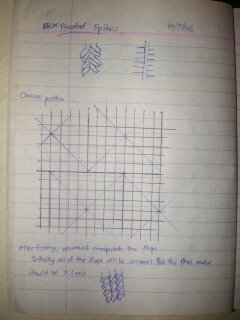 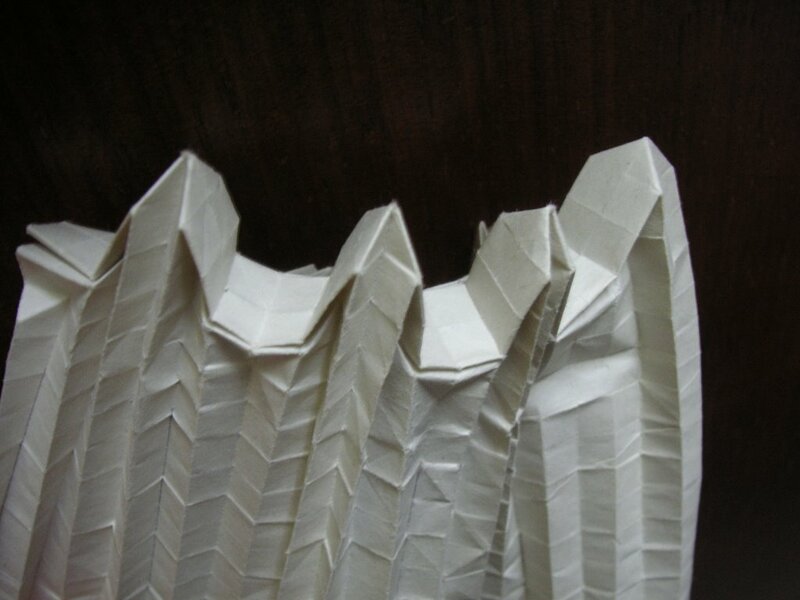 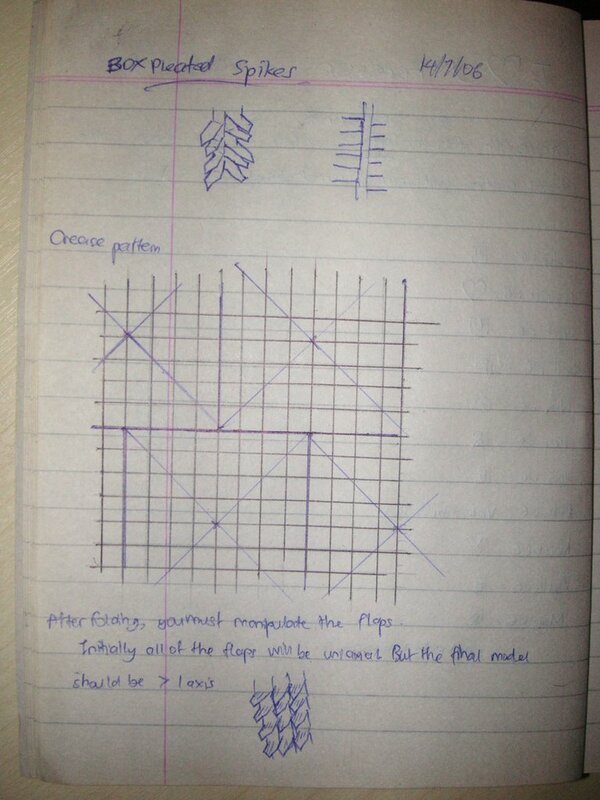 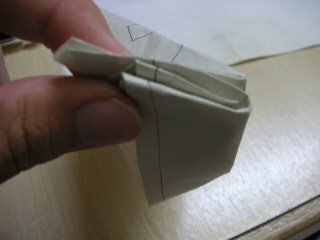 On the sidebar are origami models designed by me.